Dr Keith Kanter is a world renown, multifaceted Endodontist, and Dental Surgeon. His Dental degree is from Emory University, and his post graduate training was completed at the University of Southern California. Prior to initiating his post graduate work, Dr. Kanter was a Lieutenant Commander in the United States Navy, serving in San Diego, Camp Pendleton, and Okinawa, Japan . He was Chief Dental Officer, USS Coronado AGF 11, Middle East Forces, and while at Camp Pendleton, he was the Chief of Oral Surgery, San Onofre and Horno Dental Clinics. While completing his Post Graduate training, Dr Kanter was the Director of the Emergency dental clinic at the University of Southern California. Dr Kanter’s honors include the Florida Regents Scholarship, Sea Service Ribbon, U.S.N., Navy Achievement medal, Sea Service Ribbon (Oak Leaf Cluster), Meritorious Unit Commendation, Navy Expeditionary Force Medal, and the Meritorious Unit Commendation (Oak Leaf Cluster). He has served as a Florida State Dental Board Examiner, and was on the Advisory Board of the Central Florida Occlusal Study Club. Pre-Clinical and Clinical Undergraduate Endodontics, University of Southern California, Los Angeles, CA. He is also an Assistant Clinical Professor, Graduate Endodontics, University of Florida, Gainesville, FL. Dr Kanter is a member of the American Dental Association, American Association of Endodontists, Florida Dental Association, Central District Dental Association Florida Association of Endodontists, Dental Society of Greater Orlando, International Academy of Endodontics, American Association of Dental Anesthesiologists, the International Congress of Oral Implantologists and the American Academy of Implant Dentistry. He holds active Licenses in Georgia, Florida and California. 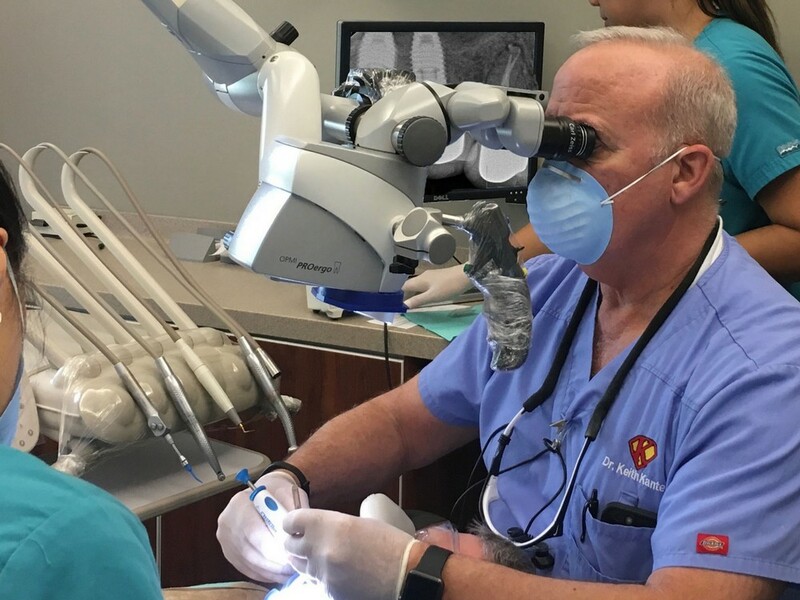 Dr Kanter’s diverse clinical experience includes his pro-bono work with the Orlando Police department Canine division, performing dental surgery on Police dogs. 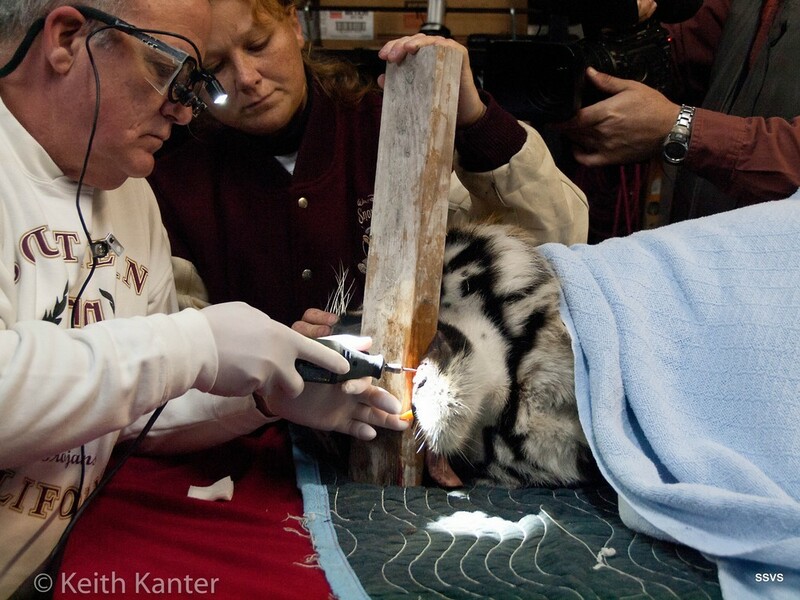 Dr Kanter has even performed a root canal on a Lion and Tiger. When not teaching or practicing, Dr Kanter enjoys, camping, fishing, surfing and spending time with family, friends and colleagues. A surgeon, extraordinaire, Dr. Kanter's skill and tenacity and wisdom have earned him the nickname, "Super K."